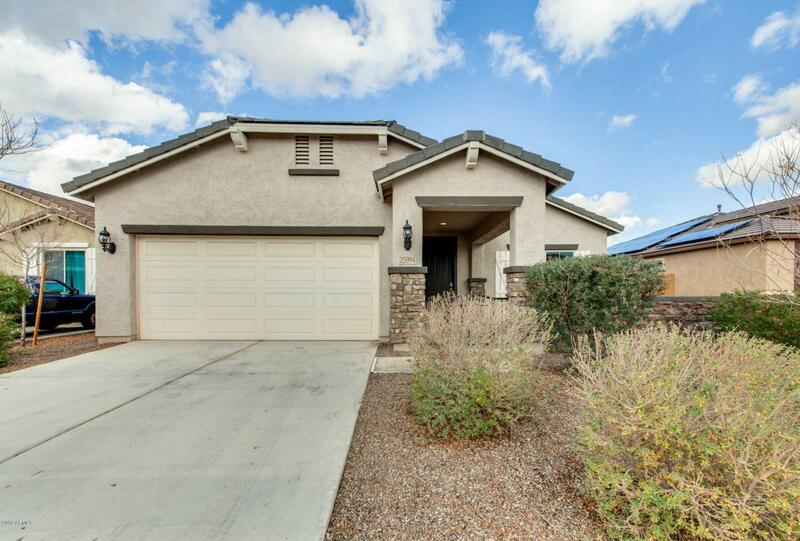 3 bed, 1.75 bath move-in ready home in Buckeye. 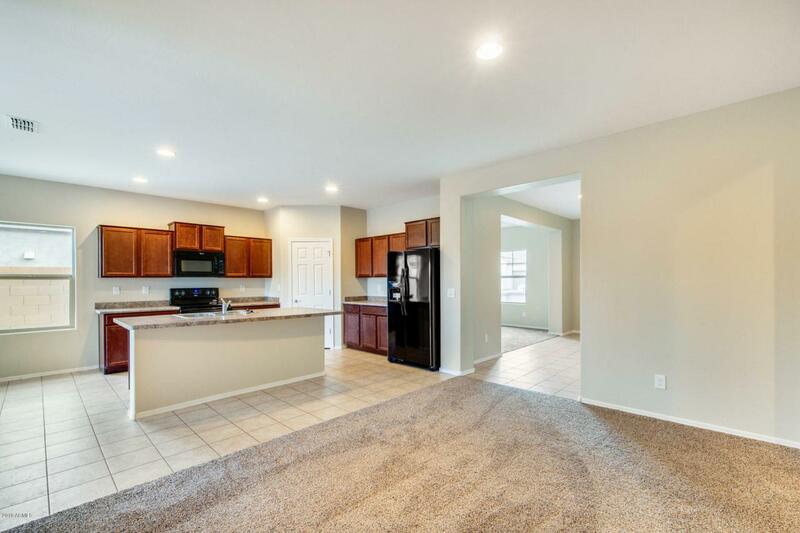 The open floor plan is excellent to entertain friends and family. 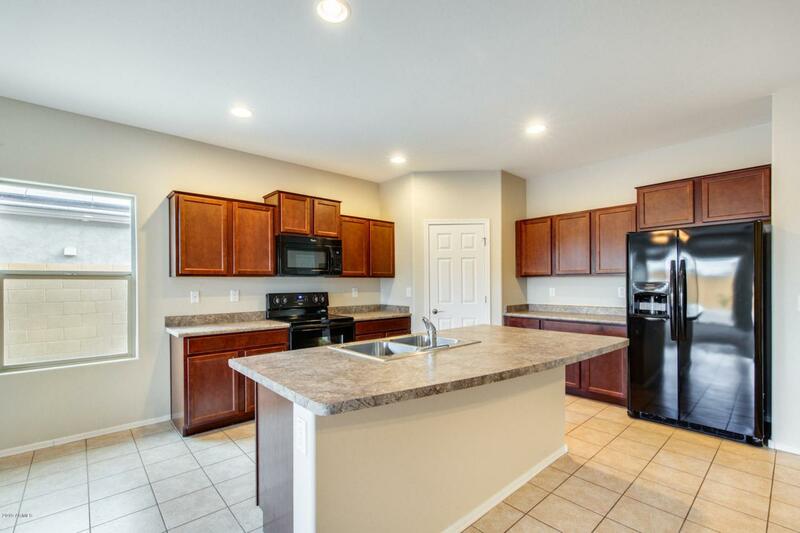 The chef's delight kitchen has everything you will need, with beautiful countertops, a spacious island with a breakfast bar, and an abundance of cabinets space. 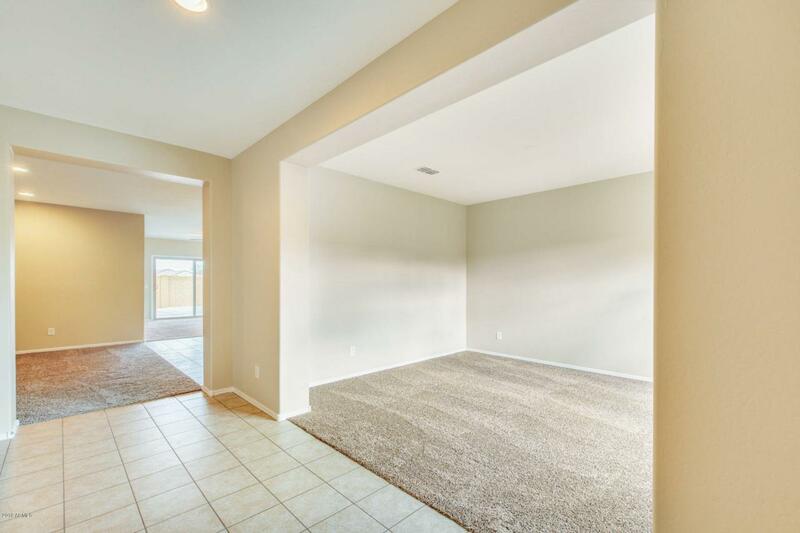 Step into the spacious bedrooms that provide an abundance of natural light. Sit back and relax under your covered patio with your guests. Schedule your showing today, before it's too late!